Student accommodation in Krakow and listings of Apartments for students. 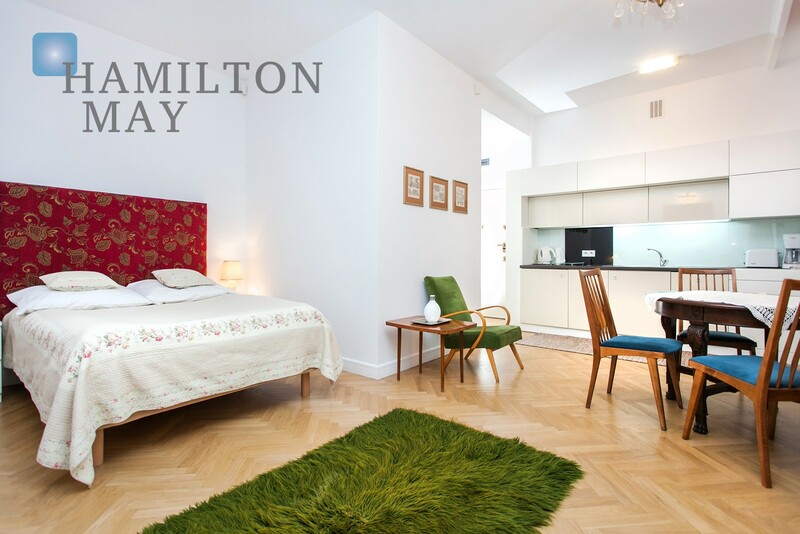 Hamilton May Real Estate specialises in helping foreign students in Krakow to find high quality rental apartments for your stay in Krakow, whether you are staying for just one semester or coming to complete a whole degree over a number of years. We are an English speaking agency with an office in the centre of Krakow, and most of our properties are located within a radius of 3km of the centre. We have apartments located in a range of high-quality buildings, including new apartments and renovated old buildings, all available with high-speed internet access. A selection of rental apartments in our offer are specially chosen and suitable for foreign students, ranging from studios suitable for one to large apartments with two or three bedrooms.